Cracked or damaged screen? 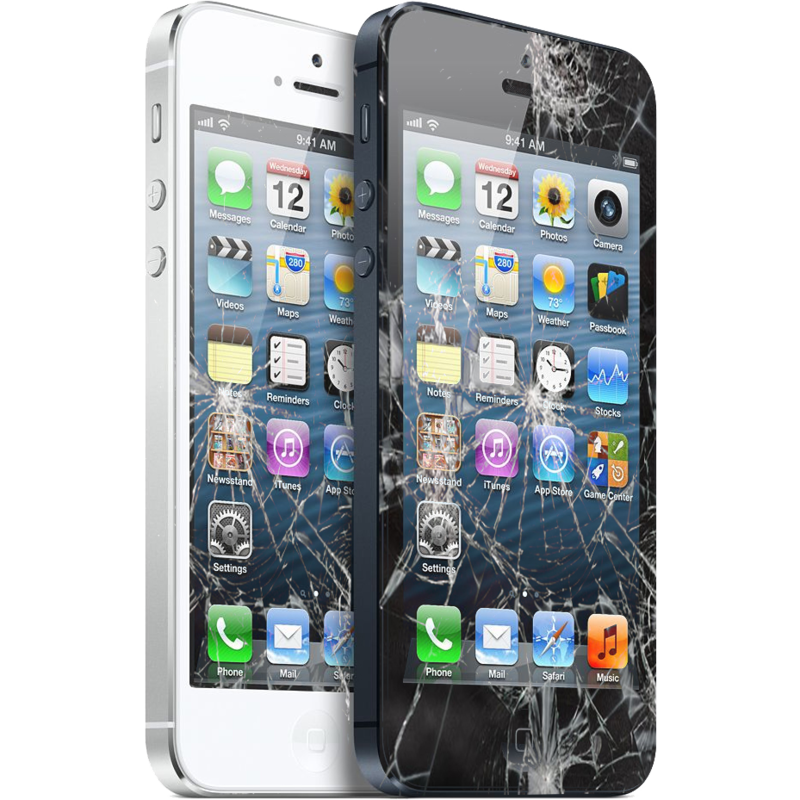 Our repair professionals can save that phone or tablet from the trash! One of the hardest repairs is water damage. But fear not! 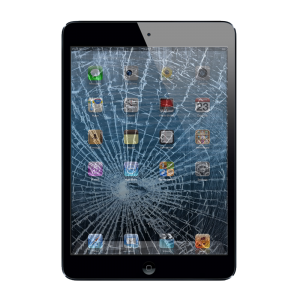 Our trained professionals are experts in fixing and restoring your damaged phone or tablet! Is your phone plugged in but still refuses to charge correctly? Most likely your charging port is damaged. Love your phone but feel like it is time for a new case? We have them all, including those for protection or style. Grainy phone conversations or music? No fear, let us replace those speakers in your phone for superior audio quality. Most of our repairs take 15-minutes or less. Come visit one of our booths today! Our entire lives are on our phones or tablets. Calendars, contacts, email and texts. Having a clean functioning device makes your life easier by ensuring the piece of mind that your information is at your fingertips. Visit one of our kiosks today for pricing and repair information. I really enjoyed working for Street Talk. I am still working for this company. Management is really helpful and understand your needs. Coworkers and managers are great they treat you fairly and great. You get a good pay for what you do, the job is very easy going. I took my severely cracked iPhone in and 20 minutes later it was perfect again. The gentlemen there are very helpful, genuine and honest. Those guys are perfect! They are professional and they fixed it just 25 minutes. I like this place.